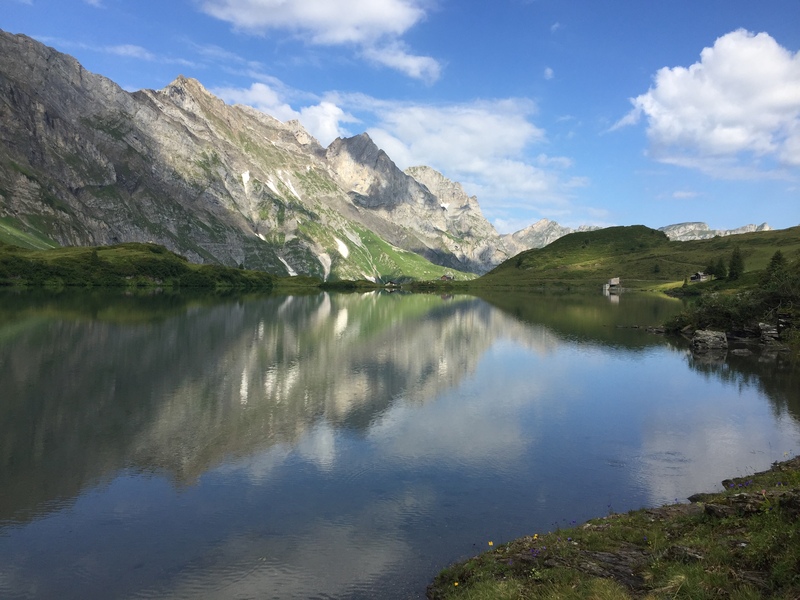 Switzerland has many lakes, the “4-Lake Hike” in the Jochpass region is probably one of the most beautiful hikes in the central part of Switzerland: beautiful flora, stunning mountain and lake views in the mighty Mt. Titlis area. Winter is coming to an end, but there is still lots of snow up in the higher mountains. 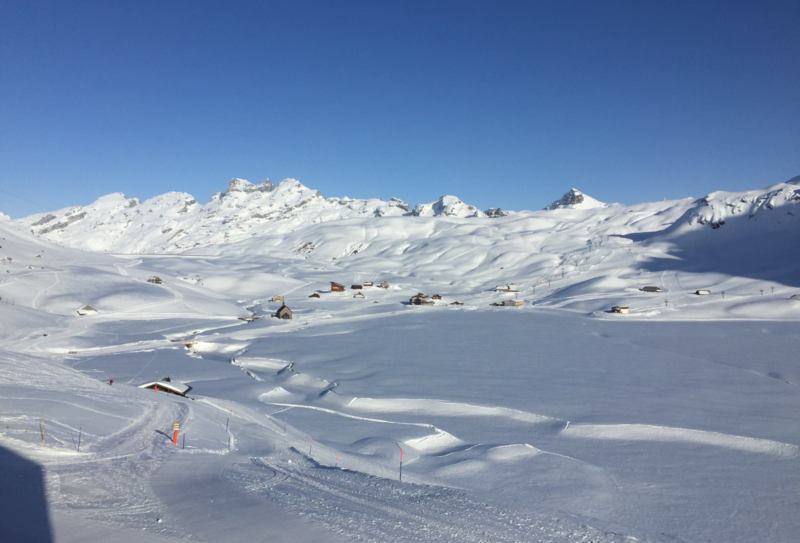 This weekend we spent in Melchsee-Frutt, a mountain resort village at 1920 m above sea level in the Swiss Alps, still covered by 3-4 meters of snow. Technically the Winter season closed this weekend, but it is still ‘Winter Wonderland’ up there. The lakes are covered by snow and ice, and it is beautiful to stroll around in this wonderland. Enjoy!